Country Arbors is owned and managed by the Cultra Family. 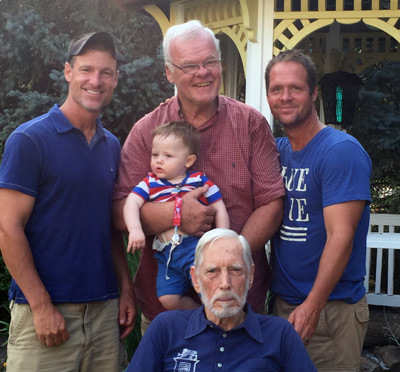 A family that has been growing and providing plants to Central Illinois for 5 generations. 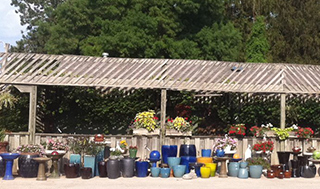 Country Arbors has the largest selection of plants, rocks, mulches and garden accessories in Central Illinois. 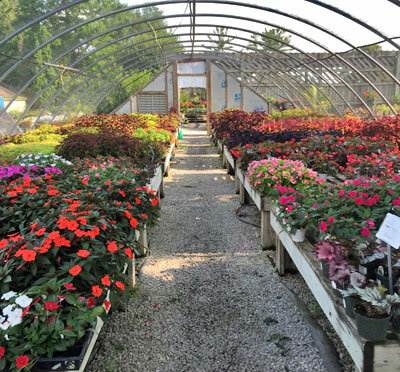 We grow millions of annuals, perennials, and trees at our Urbana and Onarga locations. Experience and skill drives our landscaping division. Our architects were trained at the University of Illinois and our designer has 25 years experience. We run one crew of 4 with over 60 years experience installing our beautiful designs. Let Country Arbors supply your company with locally grown product. 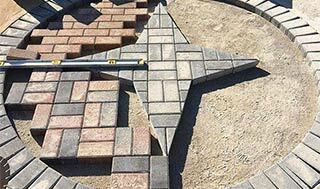 We offer a one stop shop with everything you need to complete your landscape project. Sign up for a wholesale login for more information and prices. 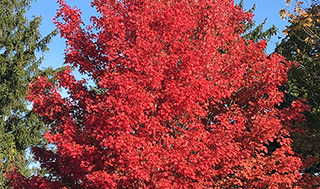 Receive weekly coupons, gardening tips, country arbors news and more. The goal of Country Arbors has always been to grow and produce the products that we sell. With every year and every generation we add varieties and products that are best suited for Central Illinois. Between the Urbana and the Onarga locations, we grow all of our own annuals and perennials, many of our shrubs, and thousands of shade trees. The art of growing has been passed down from generation to generation. All of us spent time playing at the nursery long before we managed the nursery. It’s in our blood, it's in our plants. 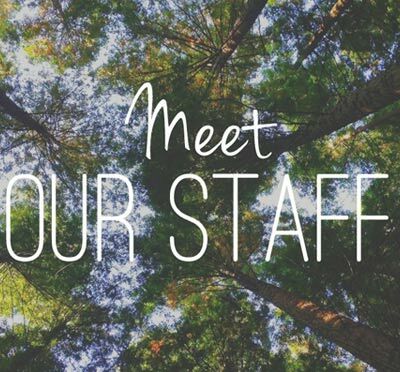 From university educated to decades of hands on experience, meet the Country Arbors Team. We are your local nursery. 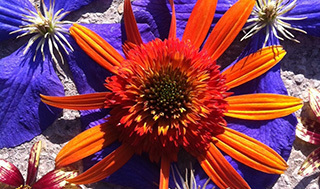 600 varieties of perennials, millions of annuals are grown right here in Urbana. Tens of thousands of shade trees born and raised in Onarga and Illinois soil. 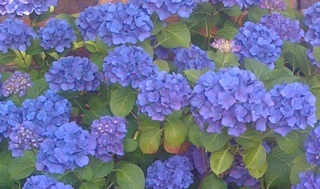 Visit our 25 acres of displays of annuals, perennials, shrubs, and trees in Urbana. A combination of plants we grow and a selection of plants from the best nurseries from around the Country. Our Landscape Architects and Designers have decades of experience creating beautiful, low maintenance landscapes. Our crew has been together for 17 years making them the most experienced and talented crew in the area. Let Country Arbors provide your company with a broad array of plants, mulches, stone, rock and other landscape supplies. We have the newest varieties to the old favorites. Our growing operation, Cultra Nurseries, was started to increase the percentage of shrubs grown in house. Thousands of locally grown, landscape quality shade and ornamental trees above ground ready to be planted. All sizes from pots to 4” caliper. 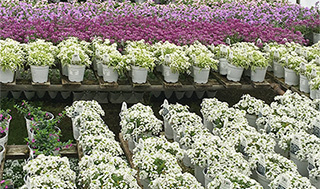 We grow all our own annuals and we're the area's leading provider of annuals to the local retail and commercial market. With over 500 varieties all grown in house, we offer Central Illinois the best selection in the area. Our collection of fountains, pots, and statuary are from the finest manufacturers all over the world. 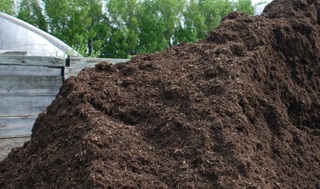 Central Illinois' largest seller of mulch. We offer Hardwood Bark, Enhanced Brown, Black, Red as well as Cedar or Playground. All sold bulk or bagged. Delivery available. Our stone yard is full of rock from around the nation. We have steppers, flagging, wallstone, and rock suitable for ponds. 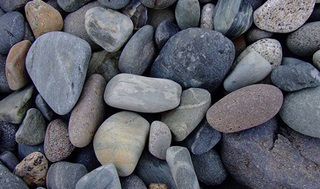 For stone, we have River Rock to Mexican Beach Pebbles, we have all colors and shapes that will make your beds stand out. Delivery available. We have everything you need for your DIY Landscape installation. From edging to brick, to weed mat and tree stakes.